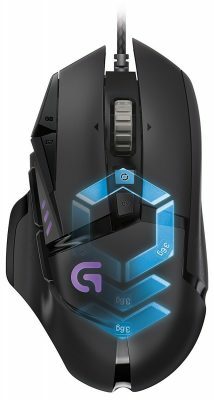 The G502 and FK2 are drastically different mice. 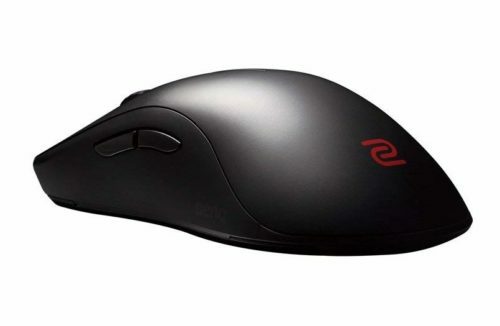 The G502 is a chonky beast of a mouse, while the FK series mouse is low to the ground and slender. The FK2 packs a slightly less accurate sensor than the G502 but not significantly so, most gamers still will prioritize shape over the sensor differences. There's no clear recommendation here, if you're coming into this comparison with no preference and just want a blind recco I'd pick the FK2 for its shape, lighter weight, and flexible cable.